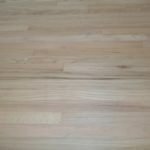 Many floor installers like to work with unfinished hardwood flooring, but not all of them know how they can increase the speed of installation. What methods are used? We will discuss 10 useful tips in this post. 1. Check the serial number on every box of material. Before starting your work, carefully inspect all boxes with the material and make sure that the serial number on them are the same. Sometimes the boxes look the same, but the material contained in them is different in texture or color. 2. Measure the humidity of the room. Check the moisture level – it is the floor installer’s duty. Excess moisture can result from heavy use of floor leveling compound or other activities at the facility, such as painting walls or installing tile. Do not store material there and do not start the installation process if the humidity level is high. 3. 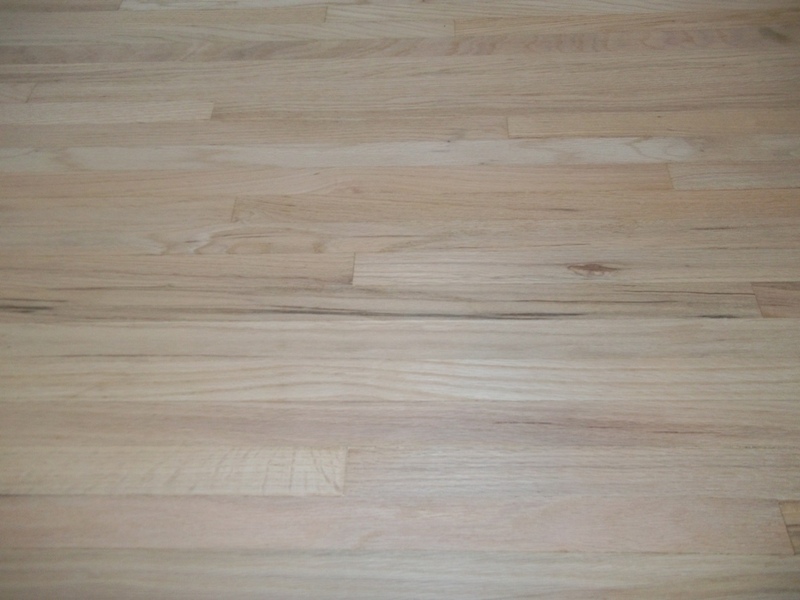 Require bringing unfinished hardwood flooring in advance. Material ready to be installed must be determined to lie in the premises for at least 2-3 days and have the same temperature and humidity. 4. Hold open a few boxes of material at once. This is necessary not only to choose the right size boards, but also to quickly discard the board with an alien texture or color. The material is more visible in open boxes. 5. Take care to have good lighting. During installation you should have enough light to control your actions and avoid making the mistake of installing boards with another texture or color. You can use both natural light from windows and artificial lighting at work. To do this you need a lamp with no less than 500 watts of power. 6. Always roll out only one line of underlayment paper. Since you have to buy a wax or tar paper with your own money, never leave it without your attention. 7. Prepare your material for installation in advance. Each time before you pick up your nail gun, pick up and lay a few rows of pieces of wood on the width of rolled out paper. This way you will significantly increase the speed of installation of the unfinished hardwood flooring. 8. Use your feet. During installation do not move boards by with your arms, move by them with your legs! It will also significantly increase the speed of installation. You will learn this skill, as well as others, with numerous repetitions of your movements. 9. Fix your mistakes quickly. If you make a mistake, correct it immediately. If at this point is there are more important things to do, mark the defective board with painting tape and return to it as soon as possible. 10. Always install unfinished hardwood flooring as if you were working with a prefinished type of floor. Thanks to it, you will develop a good habit to work accurately, and thereby increase the speed of installation of unfinished and prefinished boards. For more great tips on unfinished hardwood flooring, read our other posts. Thorough steps! This will inform customers prior to installation.